Please fill out the following information to help us get you started with protecting your land. 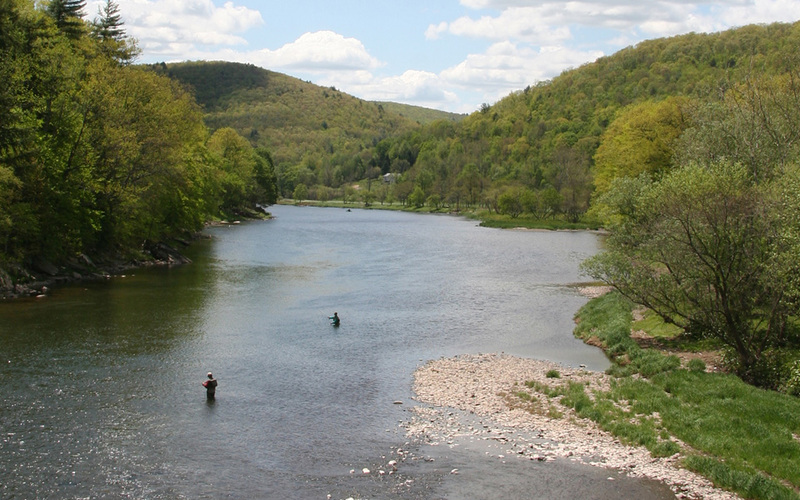 One species, the eastern elliptio, is estimated to filter 9.8 billion liters of water per hour in the Delaware River. 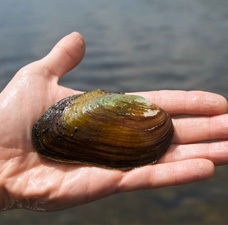 Burrowing in the sand and rock bottoms of rivers and lakes, freshwater mussels often go unnoticed. Although they receive little public recognition for their efforts, the shelled critters quietly spend their lives consuming particles from our waters, making them clearer and cleaner.